Having print quality issues or lines or even blank copies? Well you came to the right place. 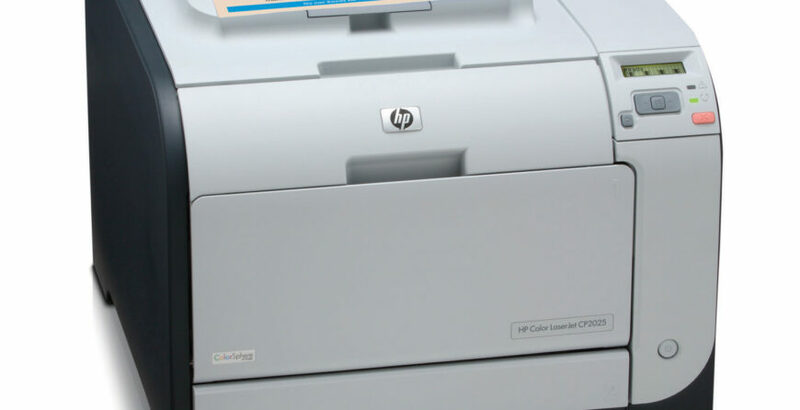 We can service all Hewlett Packard & Lexmark printers.We can fix your paper feed issues, jamming problems, light copies, Grinding noises, Squeaks. Even network issues. Don’t be frustrated. We have a great rate for service. Also offering muti service discounts. Our service is fast & you won’t wait days for our service. All these services can be done onsite. We even sell toner cartridges with 100% guarantees.